government affairs work at the state and local levels. in media, marketing, strategic communications, association management and political consulting. Most new jobs and investment in a community are created by existing companies. As an economic development strategy, the return on the investment of human and financial resources on local businesses is greater than when invested on prospective new businesses. Plus, new business recruitment is made easier when there is a happy and healthy local business climate and existing firms become ambassadors for the community. 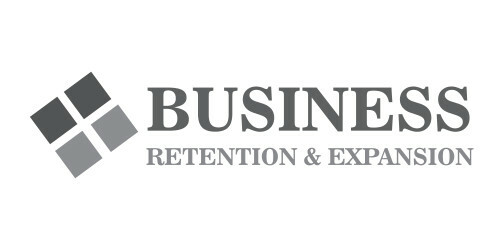 The purpose of BR&E is to help existing local businesses grow, expand and overcome obstacles. Formal face-to-face business surveys are conducted every three years to gather vital information to better provide assistance to local firms. The following two years after the survey the chamber implements symposiums, forums and classes to help in the areas that businesses need at that current time.